National College of Education is a college in Sirsa and this college is affiliated with Kurukshetra University and has good campus and teaching. National College of Education is dedicated for providing quality liberal education in the teaching education. The academic life is vigorous and rigorous and is designed to lay a firm conceptual foundation for professional expertise necessary for adapting to the challenging work place. 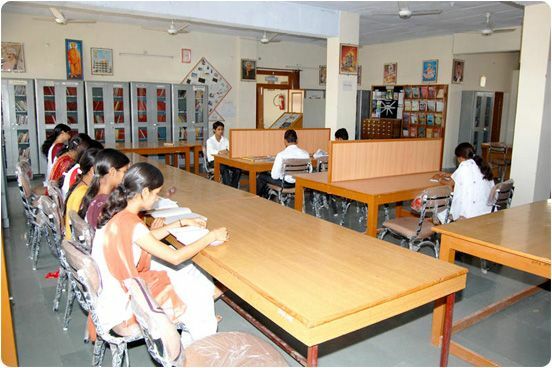 The college has as its backbone an excellent infrastructure; the teaching laboratories and general facilities are amongst the best in the Haryana. The faculty is distinguished and the support staff dedicated. 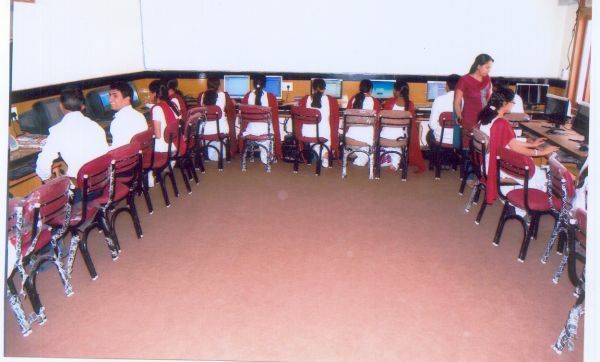 The teaching-learning programmes are marked with personal mentoring; pupil teachers are encouraged work in collaborative teams and learn from peers. The emphasis is on innovative teaching strategies that provide experiential learning through project work, field work and case studies. 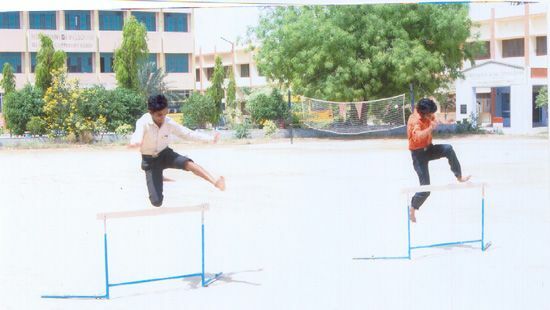 The college has several career oriented teaching modules to enrich and add value to the teaching programmes. I am sanguine that with the tireless efforts of the wonderful management, spirited staff and tireless students, National College of Education has a glorious future ahead.